Curry leaves are known to be effective in treating anemia, relief from indigestion protects the liver, reduce blood cholesterol, cures diarrhea, boost immunity, improves eyesight and many more. Nevertheless, if you really wish to know about the health benefits of curry leaves in detail scroll down. Not only this we have jotted down a few recipes too in which you can use curry leaves and enjoy its health benefits. How To Prepare Healthy And Nutritious Curry Leaves Tea? How To Prepare Healthy And Nutritious Curry Leaves Chutney? As mentioned earlier, curry leaves are very rich in essential nutrients. The important nutrients initiate in curry leaves are copper, minerals, calcium, phosphorous, fiber, carbohydrates, energy, magnesium and iron. It also contains many types of vitamins like vitamin A, B, C and E, and amino acids. Curry leaves have loads of iron and folic acid. Anemia occurs when your body is the deficit of iron and is also incapable of absorbing the same for use. In general, your body needs folic acid to absorb iron. When there is a lack of folic acid in your body, your iron absorption slows down and thus make you iron deficit. Eating curry leaves can help you get more iron and at the same time increase its absorption too as it has folic acid in it. Curry leaves thus is healthy for treating blood-related issues like anemia. For treating anemia, prefer taking 3-5 curry leaves along with two dates every morning. Several clinical studies suggest that curry leaves have efficient compounds that can protect your liver against oxidative stress and harmful toxins. The health benefits of curry leaves lie in its as anti-oxidant property, it reduces the oxidative stress on your body and thus protects the liver. In addition to this, the anti-oxidative property of curry leaves when combined with Vitamin A and C in it increase the power to protect the liver to many folds. 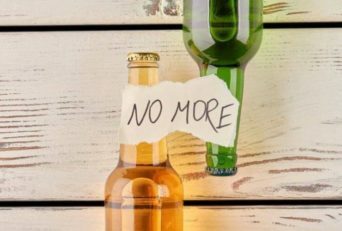 If you are someone who drinks a lot of alcohol, you might be a victim of oxidative stress. To reduce this you can opt for curry leaves in your daily diet. The best way to eat it is raw. But, if you don’t like the taste you can mix a bit of clarified butter and a little of sugar with the5-6 curry leaves. Heat all the ingredients for about a minute and then eat it as i is daily once a day. The most vital health benefit of curry leaves is controlling diabetes. It has potent nutrients that can stimulate the activity of insulin and thereby control the blood sugar levels. In addition to this, it also has few ingredients that may increase your digestive ability and metabolic rate. 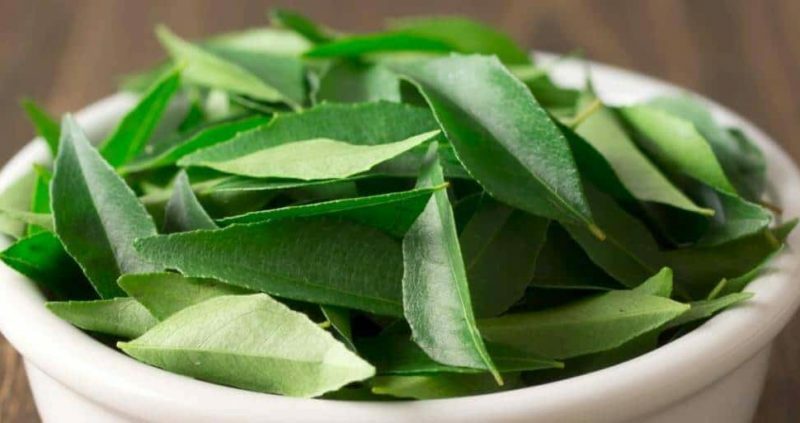 Chewing curry leaves is extremely beneficial for people who suffer from diabetes due to obesity.It is because in this way they can control sugar and their weight both. For this, you can simply chew 5-6 curry leaves raw empty stomach. Alternatively, you can chop curry leaves and it raw to your main course meals or salads. The other health benefits of curry leaves lie in preventing heart diseases too. 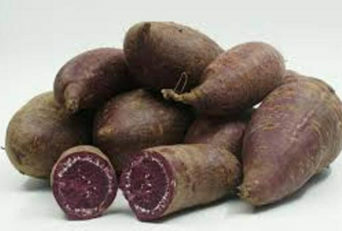 It has loads of anti-oxidants to prevent the oxidation of cholesterol and increase its level. Not only this, it can also increase the amount of good cholesterol (HDL) and thus protect you from multiple heart diseases too. For this eat curry leaves along with little jaggery. Finely chop curry leaves and mix it with a little jaggery. Have it before going to bed. The health benefit of curry leaves for digestion lies in its ability to relax the digestive muscles and increase the secretion of digestive enzymes. It has several compounds that can treat indigestion and other digestive issues like stomach cramps, infection etc. 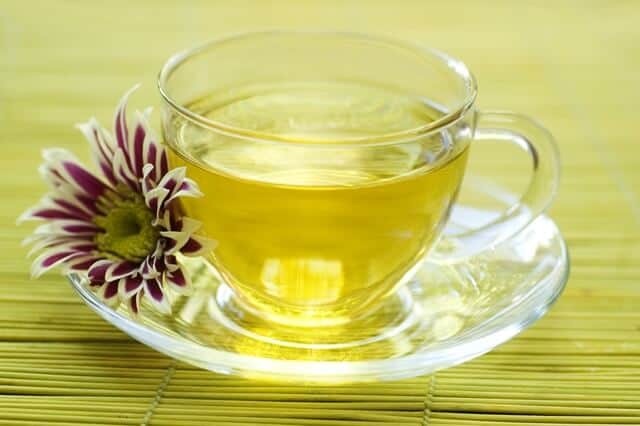 Moreover, it also has dietary fibers to increase your metabolic rate and aid in digestion. For better digestion chew 2-3 curry leaves after every meal. It will help to relieve you from problems like diarrhea. The health benefits of curry leave for this lie in the anti-is due to the presence of carbazole. This compound has anti-bacterial and anti-inflammatory properties which can fight against the bacteria and cure an upset stomach. How To Eat Curry Leaves For Diarrhoea? For treating diarrhea crush 5-6 curry leaves and add it to a glass of buttermilk or a cup of yogurt. Both the items are rich in good bacteria’s so can treat diarrhea well. It can ease the side effects of chemotherapy and also protect your body from cancer. Curry leaves have property to protect the body’s chromosomes and DNA and thus can also reduce the side-effects of chemotherapy. More off, it can also eliminate the free radicals from the body which is also a way of protecting your body against chemotherapy side-effects. It can cure a blocked nose. The health benefit of curry leaves to do this lies its anti-congestant, anti-inflammatory, and anti-bacterial properties. It can loosen the mucus from inside and help you to get a relief against the blocked nose. How To Eat Curry Leaves For Blocked Nose? For this take around 10 curry leaves and boil them in a glass of water. Boil it till water reduces to half. Starin and drink of the water. Do it twice a day for maximum relief. Curry leaves help to cure different types of skin infections like rashes, measles and swelling. It hs strong anti-bacterial and anti-inflammatory properties that can cure the skin of any infection, inflammation or redness. Take 15-20 curry leaves and little water and make a paste out of it. Apply this paste to the affected area for good 30 minutes to get maximum relief. Curry leaves also help to prevent hair dandruff and hair fall. People are very concerned about their hair problems and skin problems. 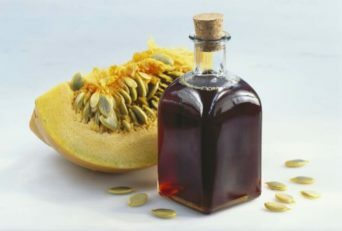 It has many ingredients that are good for hair growth, they do so by strengthening the hair follicles. In the later paragraphs, you can find out ways by which you can fight hair issues using curry leaves. The health benefits of curry leave to cure gastric issues is known from ages. It has several nutrients that can aid in secreting digestive enzymes which further ease up digestion and cure any underlying gastric issues. If you are suffering from the gastric problem, then take a bunch of curry leaves and prepare a juice of it. Add little lemon juice in it and drink it on an empty stomach early morning. You can also make a paste of curry leaves and use in buttermilk as an ingredient. These days people are so much addicted to computers, laptops, mobiles etc that they suffer from eyesight problems like night blindness and loss of vision. Curry leaves are beneficial for your eyesight as it contains loads of vitamin A which is an essential nutrient for vision. How To Eat Curry Leaves For Eyesight? Curry leaves can be eaten in any form for this either with food, salad, drink or raw. If you feel like your body is not responding well and you are too lazy to finish your work, then weak immunity or stamina might be a reason for this. Curry leaves have properties that can increase the immunity cells like T cells and make your immune system strong and powerful. How To Eat Curry Leaves For Immunity? Curry leaves can be eaten in any form for this either with food, salad, drink or raw. The only key is to have it daily. It is quite common to get a hurt or a burn. Curry leaves have anti-inflammatory, healing and other properties that can cure redness, itching, and prevent infections in and around the area of hurt or burn. Applying curry leaves paste can cure the wounds and help to protect it from any harmful infections. Take a bowl and put some fresh curry leaves and add little amount of coconut oil in it. Heat them properly until a black residue is formed. Keep aside to cool it and then apply it on your scalp. Leave it for about one an hour and wash it with cold water by using shampoo which you prefer. Apply this two times a week and after twenty days you will observe improvements. Take some curry leaves and muddle it, after that grind it by adding little water. So that it can be like a paste. Mix this paste with sour curd or yogurt and then apply it on your hair. Keep this mixture for about half an hour and then wash it with cold water and shampoo. You can use this three times a week. 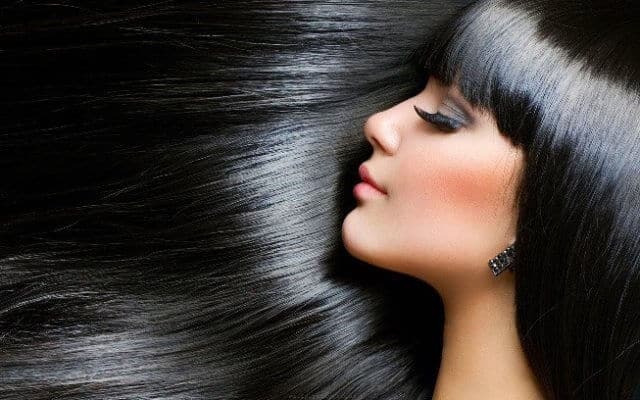 Then after one month, you will notice hair growth, smooth and shiny locks. Curry leaves are beneficial for skin because it can remove the dirt, oil, and impurities present in the skin. In a grinder, add little amount of water and add some curry leaves, lemon juice, turmeric and grind it. Take it out in a small bowl. Finally, apply it on your face and neck and if you want, you can put it on your hands also. Leave it for about half an hour and then wash it with cold water. Use this three times a week. Take some curry leaves, Dry them and then grind to form a powder. In a small bowl, add curry leaves powder, lemon juice, and rose water. Mix them properly and apply it on your face and neck. Leave it for about half an hour and then wash it with cold water. Use this every alternate day. Are you concerned about your weight? You always want to look slim and have a perfect shaped body. To reduce weight you do lots of things like exercise, yoga, follow a strict diet plan and you should continue doing these things. You should take care of your diet and include curry leaves in your meal as it is very good for weight loss. Don’t think too much, just know how curry leaves can reduce your weight. When your food is not digested properly, you feel uneasy and your body becomes heavy which helps to increase your weight. So, eating curry leaves will help to digest the food properly. It is very necessary to flush all the impurities present in the body so that the body will be relaxed. You can make a curry leaf soup, tea or juice; it will definitely help to flush out all the impurities present in the body. If you follow this, then you can surely reduce your weight. Curry leaves are an unavoidable part of an Indian cooking where all the dishes starts and ends with it for seasoning or garnishing. It will be very good to grow curry leaves in your kitchen garden so that you will be able to take pleasure while cooking with fresh leaves. They are high-speed growing deciduous shrubs, which grows healthy with a temperature around 65 degrees. After 2 minutes, add half spoon of sugar in it and mix well. Heat a pan and add one tablespoon of oil, then add mustard seeds and cumin seeds in it and sauté them. After that add urad dal and Chana dal, mix well on a medium flame till it becomes light brown in color. Then add asafoetida and red pepper and cook it for half minutes. When it is properly cooked, take out the mixture in a bowl. Again heat a pan, add one tablespoon of oil and curry leaves in it then cook for two minutes. After that add coconut and green chilies and sauté for one minute. In a grinder, add the mixture, roasted curry leaves, tamarind pulp, jaggery, and salt then grind it properly. At last, your curry leaves chutney is ready. Next time when you come across curry leaves don’t throw them away. Eat it and get all its nutritional benefits. It helps you in all aspects i.e. Hair, Skin, stomach everywhere. That’s why we call it an all-rounder herb.